I’ve traveled a reasonable amount this year and it’s mostly been quite last minute / down to chance. I started the year in the mountains in the Val Thorens ski resort in France, detoured down to Sweden for a quick work trip, then found myself in Vienna as Levi was doing a speech there. 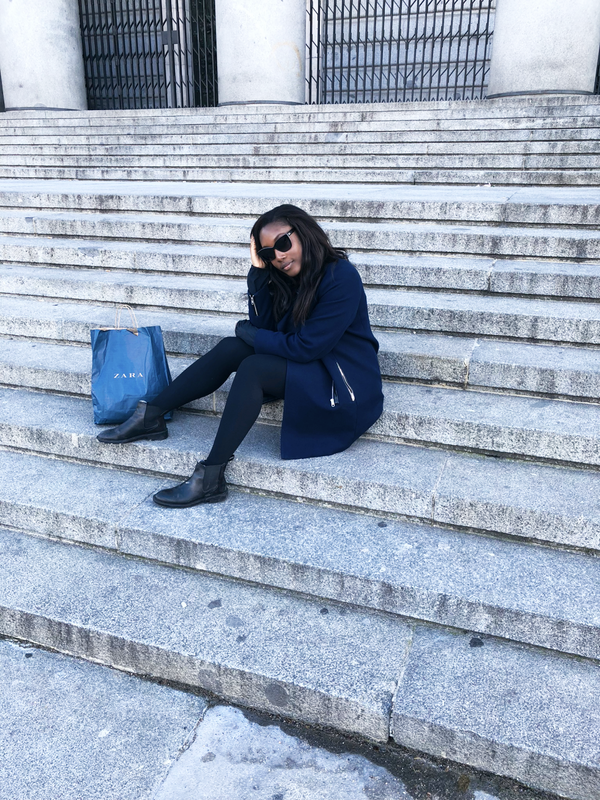 In March, I headed to Madrid for a birthday trip and then when May rolled around, I found myself in Turin, Italy for a last minute family event. However – whilst most of my trips have been spontaneous, my trip to Greece most definitely wasn’t. 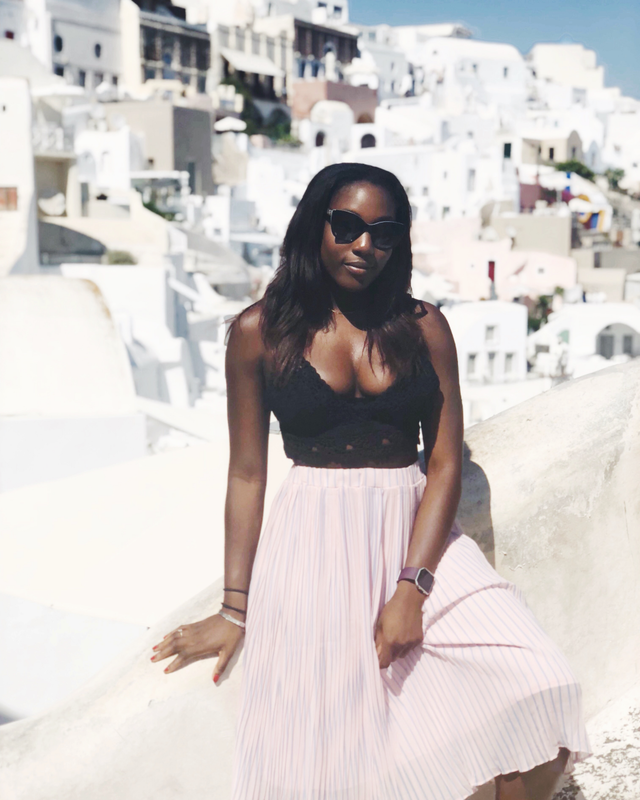 I’ve wanted to go to Mykonos for a while now (as the Kardashians went there), but Levi has wanted to go to Santorini (since Rick Ross did a song about it) – so we met in the middle and decided we would Greek Island hop this summer. Ladies & gentlemen – the annual summer “baecation”.